They met 2 high school girls that summer of 63 and the rest is history. Here we all are in Vienna. 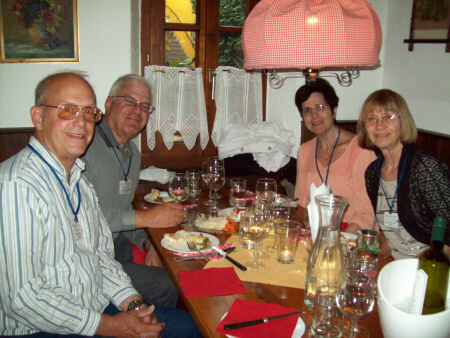 During the trip we celebrated our 46th anniversary. Our friends married in June 1966 so between us that’s 93 years of married life. We live on opposite coasts now so the best way to see each other in person is to meet on vacation. 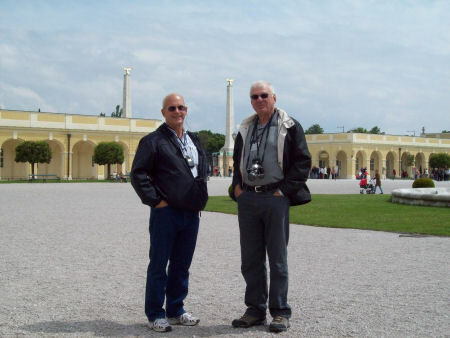 We spent 3 days in Vienna seeing the sites and eating very well. We visited 7 countries on our river cruise and I hoped to run a few miles in each of them. 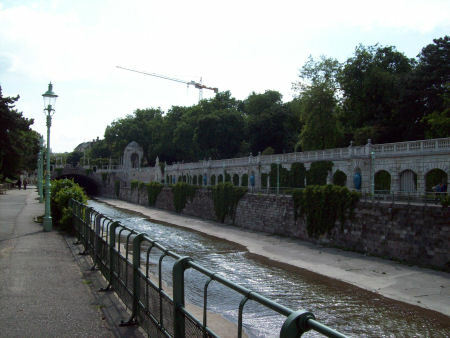 Fortunately right outside our hotel was a beautiful park where I ran each morning along one of the canals leading to the Danube. We were lucky to have good weather and our ship was just ahead of the heavy rains that caused flooding on the Danube and halted river traffic. Many places that I ran were underwater a few days later.